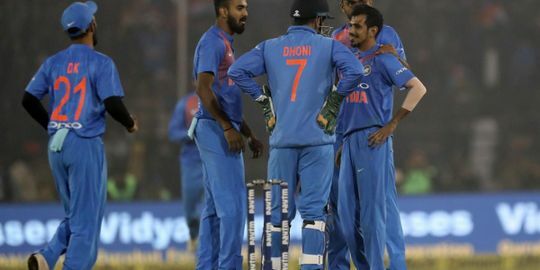 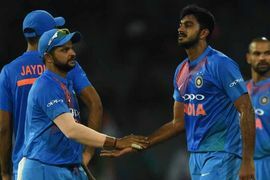 Dilip Vengsarkar has stated that the Indian team’s overdependence on skipper Virat Kohli is not a good thing and other batsmen have to perform. 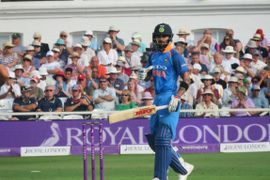 The former India batsmen also agreed to coach Ravi Shastri’s comment on Kohli batting at no.4 during the upcoming World Cup in England. 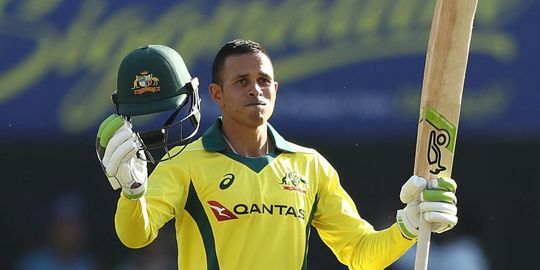 It was a rare home series loss for the Indians as they were beaten by the Aussies by 35 runs in the series decider today. 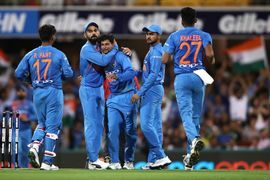 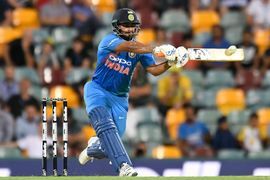 Twitter was abuzz with cricket fans all around the globe commenting on this game and congratulating the Australian team which took the revenge of India's series wins Down Under.